Natasha Exelby is an Australian contestant on "I'm a celebrity, get me out of here". Sam Dastyari is an Australian contestant on "I'm a celebrity, get me out of here". Yvie Jones is an Australian contestant on "I'm a celebrity, get me out of here". Richard Reid is an American contestant on "I'm a celebrity, get me out of here". Justine Schofield is an Australian contestant on "I'm a celebrity, get me out of here". Justin Lacko is an Australian contestant on "I'm a celebrity, get me out of here". Angie Kent is one of Australia’s contestants on "I'm a celebrity, get me out of here". 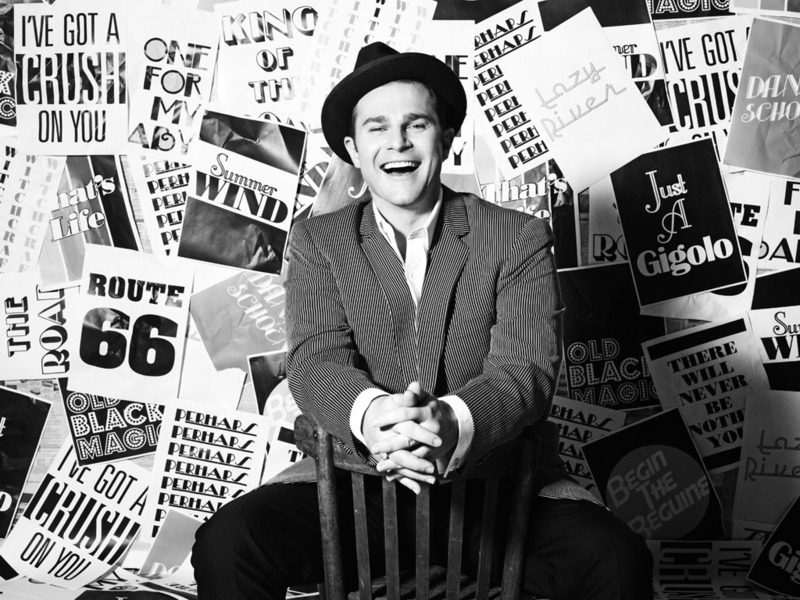 Scott Cam is one of Australia’s best loved television personalities. Lisa Wilkinson is one of Australia’s most admired and respected journalists and co-hosts the TODAY Show. Richard Wilkins is an Australian music industry icon. Steven Jacobs is a beloved Australian actor & television personality. Carrie Bickmore is one of Australia's most loved television news presenters. Waleed Aly is an Australian radio & TV personality. 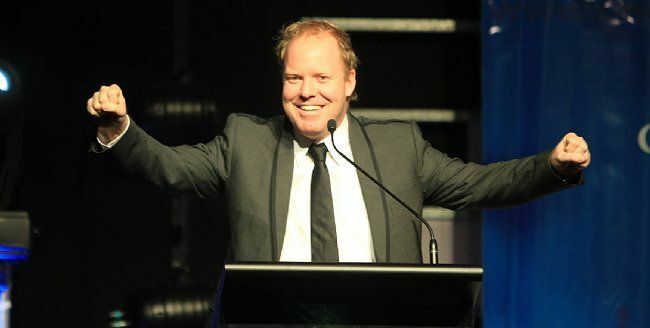 Comedian/Writer/Broadcaster/Presenter - Peter Helliar is one of Australias most loved Comedians and TV Personalities. Dicko is an Australian radio & television personality. Sonia Kruger is one of Australia’s most recognised and loved faces. Shelley Craft is a beloved Australian television personality. David Koch is one of Australia's most recognised television personalities. Melissa Doyle is an Australian television & radio personality. Deborah Knight is an Australian radio & television personality. Samantha Armytage is an Australian television personality. Andrew O'Keefe is a popular Australian actor & television personality. Natalie Barr is an Australian television personality. Ann Sanders is an Australian television personality. 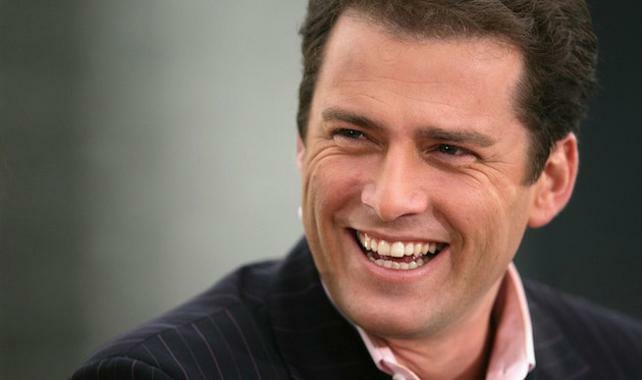 Matt White is an Australian radio & television personality. Fifi Box is an Australian radio & television personality. Ita Buttrose is an iconic author & television personality. Kylie Gillies is a beloved Australian television personality. Georgie Gardner is one of Australia's loved TV personalities. Steve Vizard is an award winning Australian television and radio presenter, lawyer, comedian, producer, author and screenwriter. Jonathan Lapaglia is one of Australia's beloved actors. Larry Emdur is a popular Australian television personality. Jessica Rowe is an Australian & television personality. Sandra Sully is one of Australia's most recognised television personalities. Kerri-Anne Kennerley is a beloved Australian television personality. Jackie O is an Australian radio & television personality. Shane Jacobson is one of Australia’s most loved award-winning actors, presenters and entertainers. 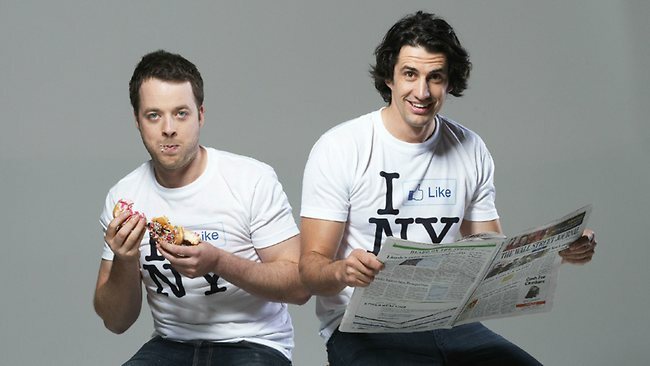 Darren McMullen is an Australian television personality. 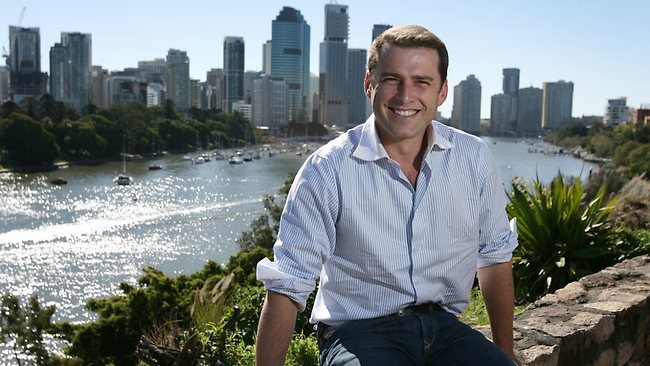 Cameron Williams is an Australian media & television personality. Michelle Bridges is an Australian Personal Trainer, Author & TV personality. Pete Evans is a popular Australian chef & television personality. 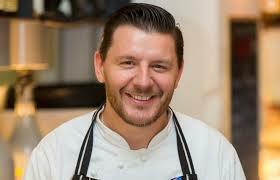 Nick Cummins is an Australian Sporting and Television Personality. Amanda Keller is one of Australia’s most loved radio and television personalities. DR Chris Brown is one of Australia's hardest working vets & television personalities. Barry Du Bois is a beloved Australian designer & television personality. Miguel Maestre is a popular celebrity chef as seen on Channel Tens The Living Room. 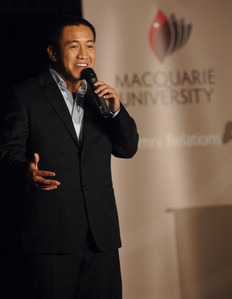 Anh Do is one of Australia's most sought after stand-up comedians. Effie is an outrageous comedic character played by Australian actress Mary Coustas. 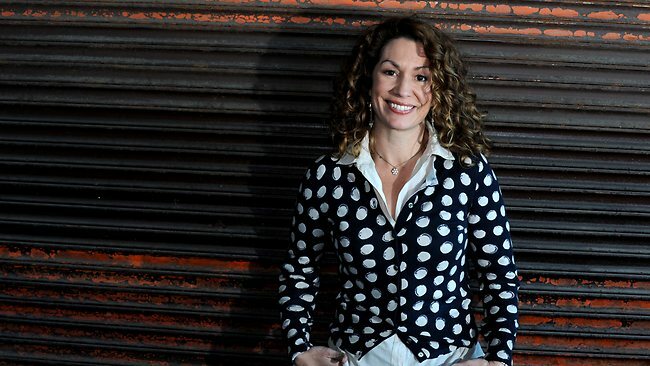 Kitty Flanagan is one of Australia's best known female comedians. Rove McManus is Australia’s most successful talk show host and comedians. Judith Lucy is one of Australia's most popular comedians. 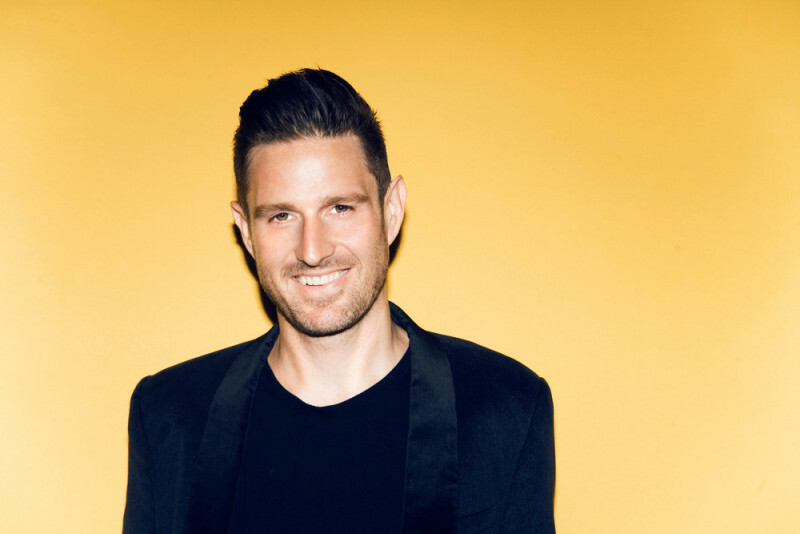 Wil Anderson is a world class comedian at the top of his craft. Tom Gleeson is one of Australia's favourite comedians. 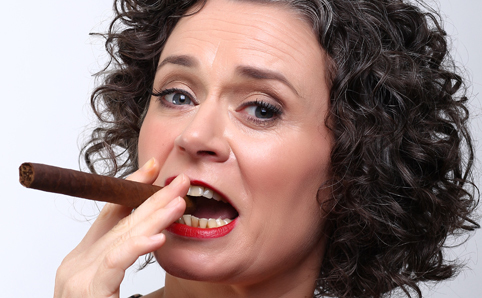 Denise Scott is one of Australia's most sought after female comedians. 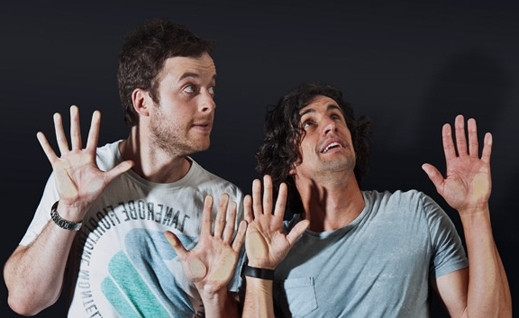 Since 1991 the Umbilical Brothers have delighted fans around the world. 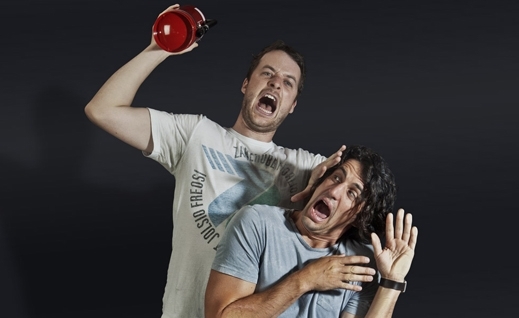 Nick Cody is an Australian comedian. Urzila Carlson is an Australian comedian. Akmal Saleh is one of Australia's most respected, successful and accomplished comics. 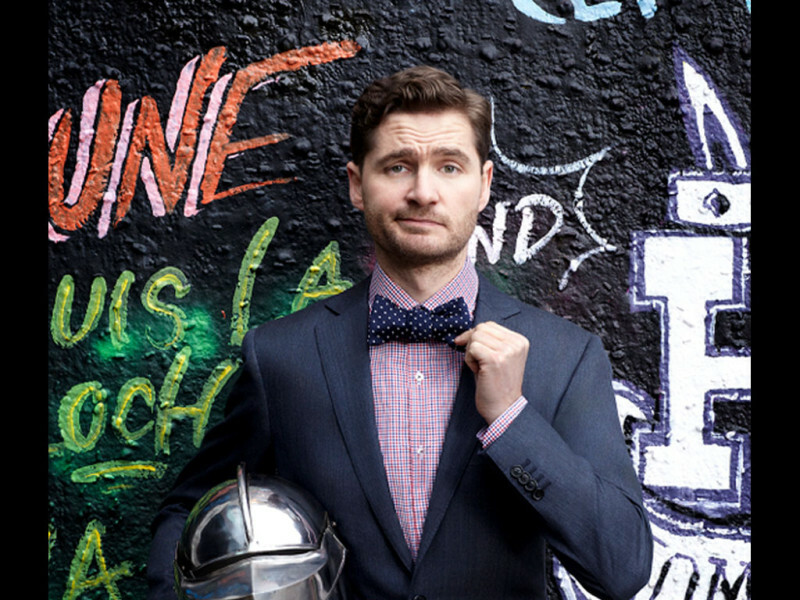 Jimeoin is acclaimed as one of the hottest stand-up comics of this generation.